If you’re looking for museums in Paris that are a little off the beaten path – you’ve come to the right place. 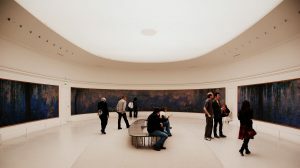 ParisByM has created this list of Paris museums for you that you may not have considered visiting before with your student group. When visiting Paris with a school trip, you’ll obviously want to see the famous museums like the Louvre and the Musée D’Orsay, but don’t be fooled into thinking these are the only ones worth a visit. There are countless other Paris museums, so here’s just a few of the lesser known ones that we think are definitely worth a visit. You may or may not have heard of the Cluny Hotel and Museum – famous for its medieval architecture – but that doesn’t mean it’s not a great place to visit on your trip to Paris. It is known for its real roman bath ruins as well as its display medieval artifacts. The museum is located in the 5th Arrondissement, so it’s very central and easy to get to with your student group! If you’re anything like me, you’ve read the words “chocolate museum” and need no more convincing! 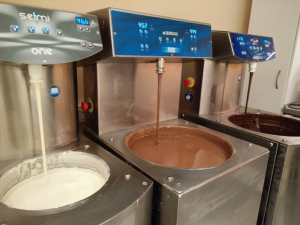 Just in case though, the chocolate museum is a great place to visit on a Paris school trip because not only do you get to eat chocolate (yum! ), but you can also discover the history of the delicious food, see how it’s made, and even make your own! You may be wondering why these underground passages have made it onto our Paris museums list? 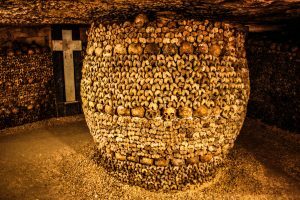 It’s because you can have a spooky day in the hidden channels full of millions of human remains under the city while also learning about the history of France – definitely a must see if you’re looking for something a little unique. The Ateliers des Lumières, located in Paris’s 11th Arrondissement is somewhere that would likely go amiss if you hadn’t heard about it before arrival. 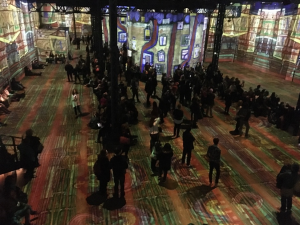 Here you can enter a large warehouse looking space to see a light show of famous artists work. Often the shows last around 30 minutes, so tickets are purchased for 30-minute intervals – you should definitely buy these tickets ahead of time as it can get fill up fast. This Orangerie converted to a museum is located right next to Place de la Concorde, and at the end of the Tuileries Gardens so is a great central spot to see during your visit. Here you can see Monet’s waterlily paintings displayed in two large circular rooms – trust us, this effect is something you certainly won’t want to miss! You can also explore the downstairs of the museum for a look at impressionist and post impressionist art work. 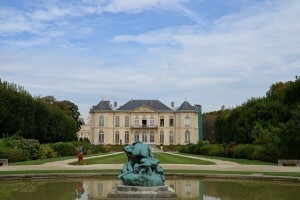 Famous sculptor Auguste Rodin has a museum dedicated entirely to his works that is certainly worthwhile visiting. Our recommendation is that you not only appreciate the interior and his famous pieces, but also take time to view the exterior and the green space surrounding the beautiful building. Hopefully you’ll have time to see all the spots on this Paris Museums list but just in case, we recommend that you take a look at what each museum has to offer, and what exhibits they have on during your time in Paris so you can decide where to go! If you’d like some help in planning your group trip, just click here and ParisByM would be more than happy to help you every step of the way. Traveling with a group of students can be all kinds of challenging, from deciding where to go, where to stay, what to see and everything in between. For that, we are here to help with some advice on where you should visit from Paris to make your school trip that much more fun and different. As such an iconic European city, it’s easy to forget that there are other places just nearby that are worth leaving the main city to see – and even some countries just next door! Definitely when coming on a school trip its worth taking at least one or more day trips from Paris to explore the surrounding areas. 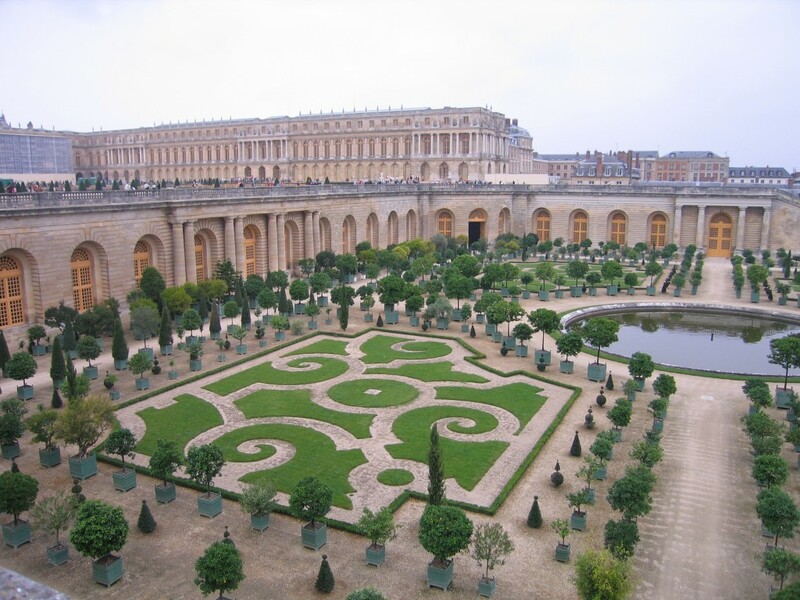 Only a short trip on the RER (a metro-like train that runs all the way into the center of Paris), Versailles has to be high on your list of day trips from Paris. It would give you and your student group the chance to see not only the Chateau, where the famous hall of mirrors is, but also the beautiful gardens, and even Marie Antoinette’s house – also on the premises. We recommend going out there early so you can really take time in each area but you should be able to do it in just one day. If you didn’t already know, the Champagne region of France is only a little over an hour from Paris by train. Here, you can visit the town as well as a number of champagne houses. It’s definitely worth your while to explore how the famous drink is made. We would suggest booking a tour – or two – in advance to make sure you are able to see the cellars. It’s crazy really that you can go to and from another country in just one day, but you really can! 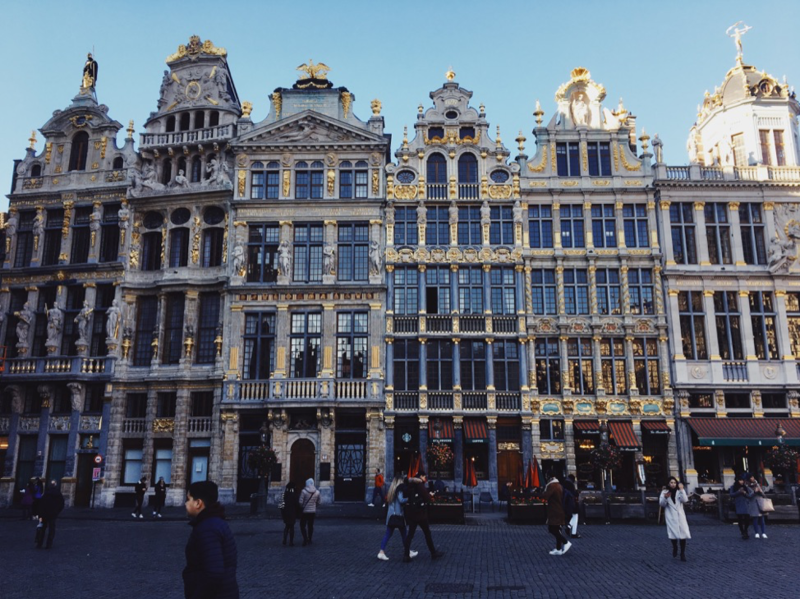 With a train ride that only takes about an hour and forty-five minutes, Paris to Brussels is definitely worth it for the day. 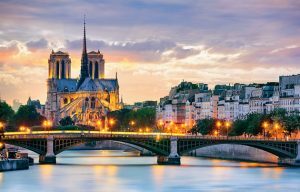 You can explore the town square with your students, walk through the shopping halls, eat waffles and fries and chocolate, see the beautiful cathedral and just get a chance to experience a city outside of France. 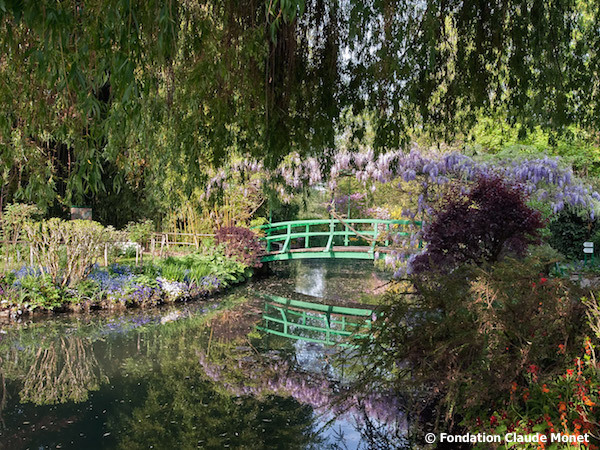 Home to famous artist Claude Monet, a trip to Giverny will let you see the beautiful landscapes that inspired so many of his famous works – including the waterlily paintings. It’ll give you and your students a perfect chance to get away from the metropolis of Paris and experience the countryside and a cute town with famous roots. We would recommend a trip here in the warmer months – in fact, the gardens are actually closed during much of the winter, so make sure you check this before you plan your trip. 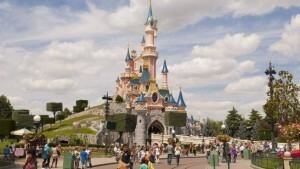 Disneyland is the perfect spot for a fun day out as part of a school trip. We’ve added it to our list of day trips from Paris because not only is it close, but because its Disney! It’s what your students likely remember from their childhood and it’s the perfect spot for a day out – it might not be educational but it’ll sure be fun! Taking day trips from Paris during your student tour to the infamous city is definitely a must! Whether you plan on leaving the country and heading to Brussels or just taking the RER and exploring Versailles, it’s definitely worth it. Make sure you to decide before arriving where to head to though to be sure you get the best deals and tickets. 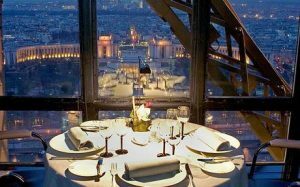 For more help with this planning of your group trip, click here and see how ParisByM can help you. Company trips to Paris are a great way to form bonds with both your local and your international team. We really recommend you find a balance between work and activities to make the most of your time in the city. 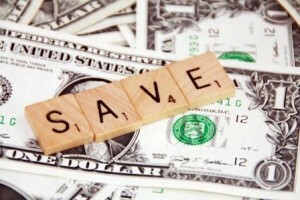 ParisByM suggests using event management companies in Paris to help plan these trips and here’s why! In the corporate world – time is money, and your time is incredibly valuable, which is why we suggest talking to event management companies in Paris about your trip and let them help you make the plans. They have experience with the ins and outs of booking trips to Paris so they’re very trustworthy and an excellent way for you to save time during the planning process. 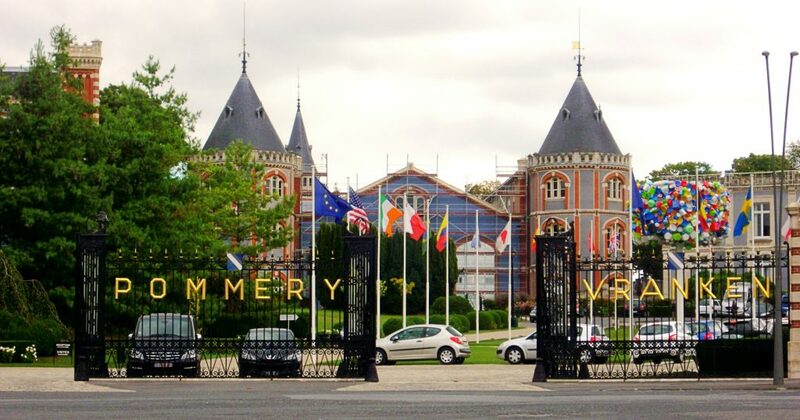 Event management companies in Paris understand that the city is expensive and have a very in-depth knowledge of the best ways to save you money – or to get you the best deals possible. They can work with you and with their contacts in the city to get you these deals because they have a relationship with businesses in the city that you may not have if booking independently. Trip planners in Paris know the area – it’s their job to understand it better than anyone else. They live there, they work there, they explore and study exactly what there is to do and see so that they can make the most informed decisions and recommendations for their clients. Not only can they recommend activities for you, but they can recommend areas to stay, they can recommend hotels to stay in, they can suggest modes of transportation to best suit your groups needs and everything surrounding your trip. Beyond just recommendations they can book for you, and simply confirm the details with you. This means you get both a better trip, and also an easier planning process. Arguably the best part about trip planners such as ParisByM is that they discuss with you exactly what you want to do and to get out of your trip before even beginning the planning. 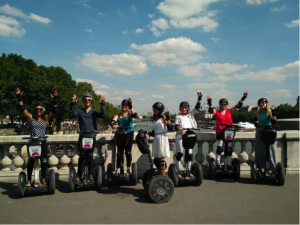 Event management companies in Paris understand that every trip is different, and that, especially with corporate trips, you need a balance of work time and free time/activity time. That’s why they work very closely with you to figure out exactly how much time you have for any activities, and how much time you need to be working. Discussing this first with you gives them the chance to design a package that can suit your needs as best as possible. It can be hard to do this without a trip planner because you have to understand how long each endeavor actually takes and balance that with the amount of time you actually have. So, what are you waiting for! Click here to get started with planning your corporate trip with ParisByM.